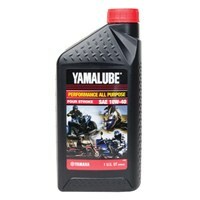 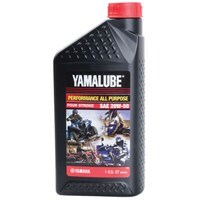 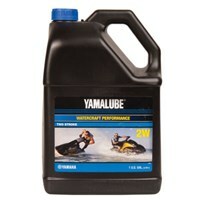 Yamalube All Purpose 4-Stroke Oil 10W-40 32 oz. 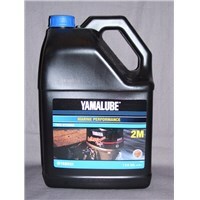 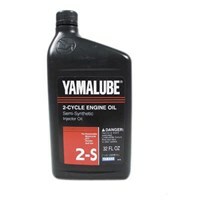 Yamalube All Purpose 4-Stroke Oil 20W-50 32 oz. 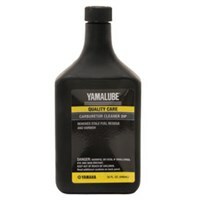 Yamalube Fuel Tank Rust Remover & Neutralizer Kit 16 oz. 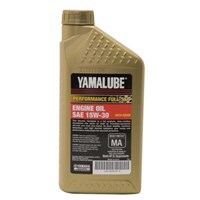 Yamalube Performance Full Synthetic With Ester 15W-30 32 oz. 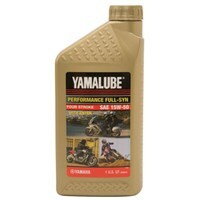 Yamalube Performance Full Synthetic With Ester 15W-50 32 oz. 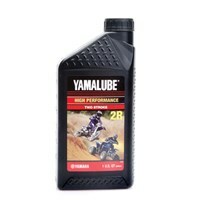 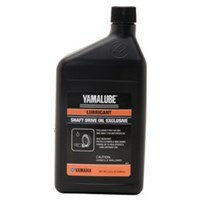 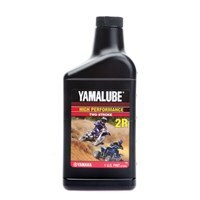 Yamalube Shaft Drive Oil Exclusive 32 oz.